32 pages plus cover, 6" x 9"
The site was discovered in 1795, in Nova Scotia. To date, although evidence of extensive underground work has been uncovered, no treasure has been recovered. Engineer, treasure-hunter and author, Laverne Johnson (1914-1999) clearly explains how something obviously valuable was concealed, and how its recovery was planned. The treasure is still in place, and the recovery plan is still viable and practical. This booklet was written by Bro. Laverne Johnson (1914-1999) of Centennial-King George Lodge No. 171, BCR in 1991. 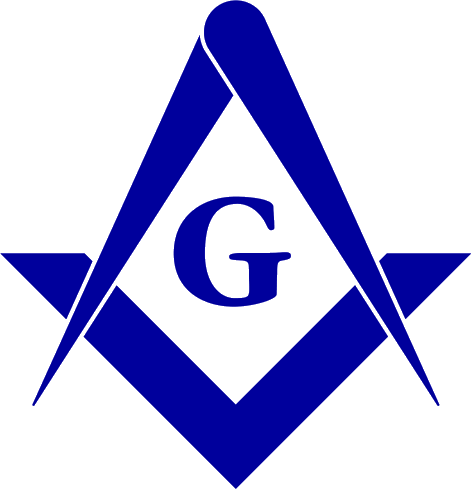 The text has no masonic significance and is included here only as an item of interest. 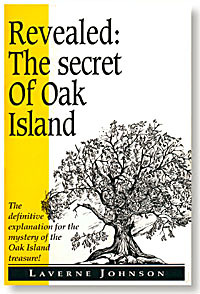 For an exploration of one opinion of the masonic significance of Oak Island, view Joe Nickells The Secrets of Oak Island.